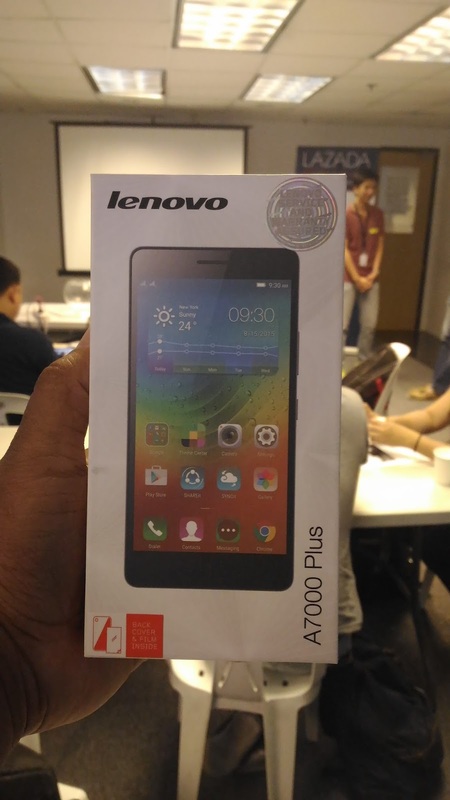 Lenovo launched the A7000 Plus (AKA K3 Note) smartphone, partnered with lazada philippines as they officially start selling to the public last oct.15, 12 noon. A simple design on the packaging make the box more elegant. 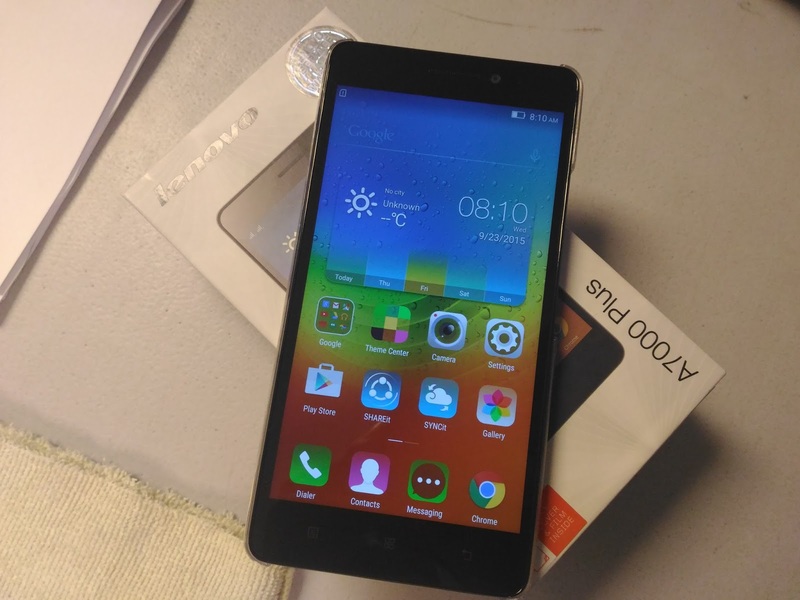 White on the top of the box printed with the photo of lenovo A700 Plus and of course the model of the smartphone. A lenovo seal on the right side of the box, i think its for the warranty and services of the unit. 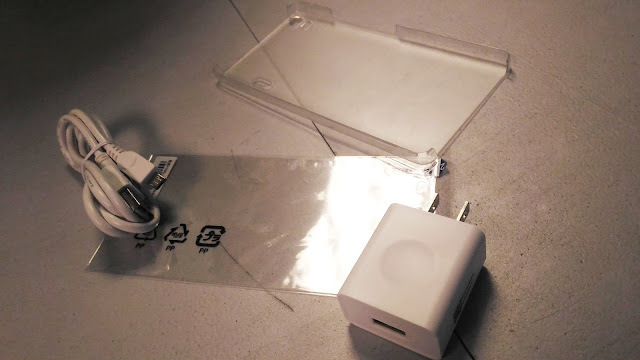 On the lower left of the box, a back cover and screen protector is included inside. Lenovo knows whats consumers needs. Aside from the handset they also include Screen Protector and Back Cover Casing. This is one of the advantage mobile company should look at. it's hard to find screen protector and casing to fit your smartphone. 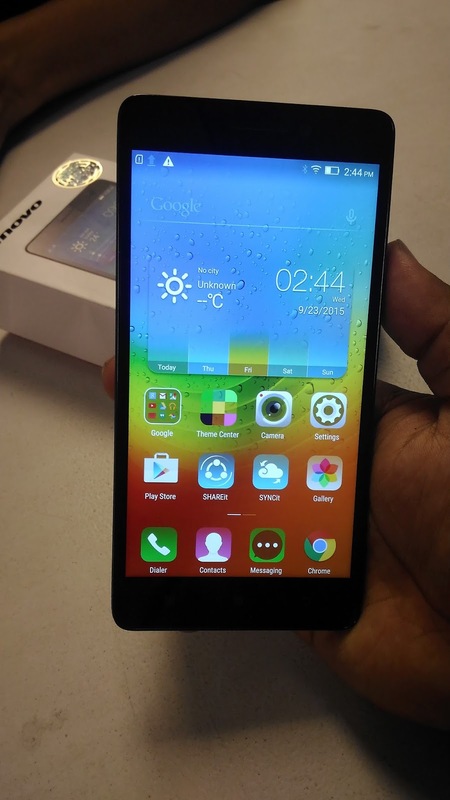 Lenovo A700 Plus powered with MediaTek Octa-Core Processor with 5.5" Full HD display. 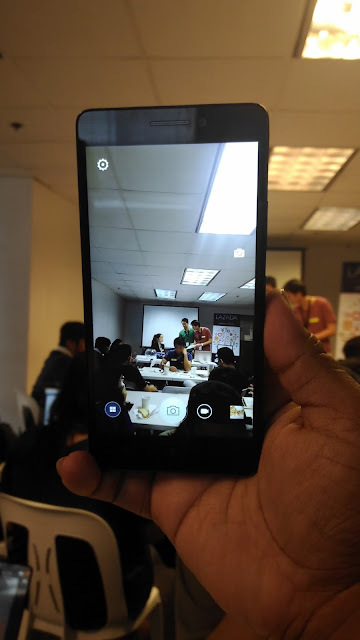 A700 Plus is running on the latest Android 5.02 Lolipop. It has 2 GB RAM perfect for multitasking and larger storage at 16GB for more games and movies. It can also expand via MicroSD up to 64GB. Will it be ugradable to Android 6.0? We didn't know yet if when will be upgradable to Android 6.0 Marshmallow. Lets wait for the official announcement from Lenovo. Lenovo A700 Plus has a 13 megapixel with dual tone LED flash at the back and 5 Megapixel on the front. adding to that, A700 Plus Great sensor's but it doesn't have HDR mode.